This is not a self-help book. This is a field guide. The problem with most books on mental illness is that they are written by doctors. That is a great approach if you want to perform some experiments, or learn words like “psychopharmacology,” but doctors are trained to treat patients like their illnesses—like a collection of symptoms. And I have never reacted very well to being treated like that. In 2010, I lost my insurance, forcing me to go off my bipolar medications. To cope, I staged my own private Kilmerfest, burning my way through Val Kilmer’s filmography in lieu of lithium. 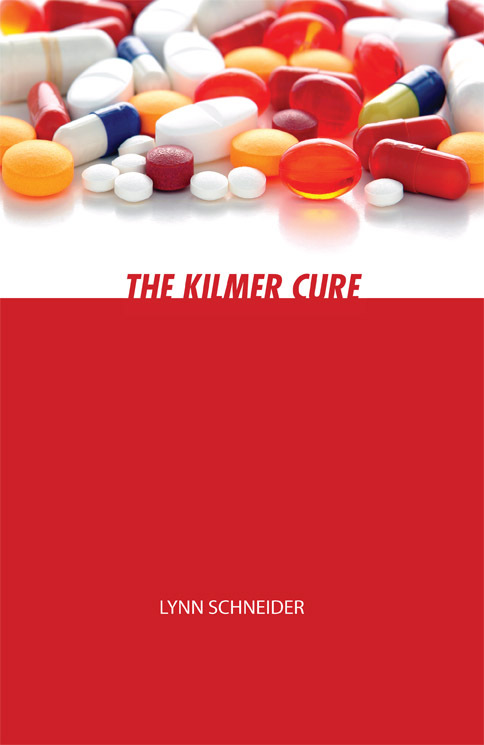 And I wrote The Kilmer Cure, a book about my experience and a manual to bipolar disorder from the patient’s point of view, talking about the disease not just as a biological occurrence, but also as a day-to-day experience. I wrote in layman’s terms, and to illustrate my points I used examples from Val Kilmer movies, since he was there with me all the way in a way my doctors weren’t. Today in therapy we are making lists, an exercise popular in second grade classrooms. The first list was Behaviors That Aggravate My Bipolar Disorder. I thought we were going to get philosophical, dig deep, but the first item my therapist put on the list was Not taking my medication, which set the tone for the exercise.